Globally, 130 million girls ages 6 to 17 are out of school. Child marriage, pregnancy, family pressures, violence and harassment, and poverty keep girls from reaching their potential. We must address the critical barriers that keep girls out of the classroom. ALL of God's children deserve a chance to live life in all its fullness, and education is a big part of that. As people of faith, we must address the critical barriers that keep girls out of the classroom. When you invest in a girl, the dividends are immeasurable. Educated girls grow into women who are empowered to care for themselves, their families, and their communities. 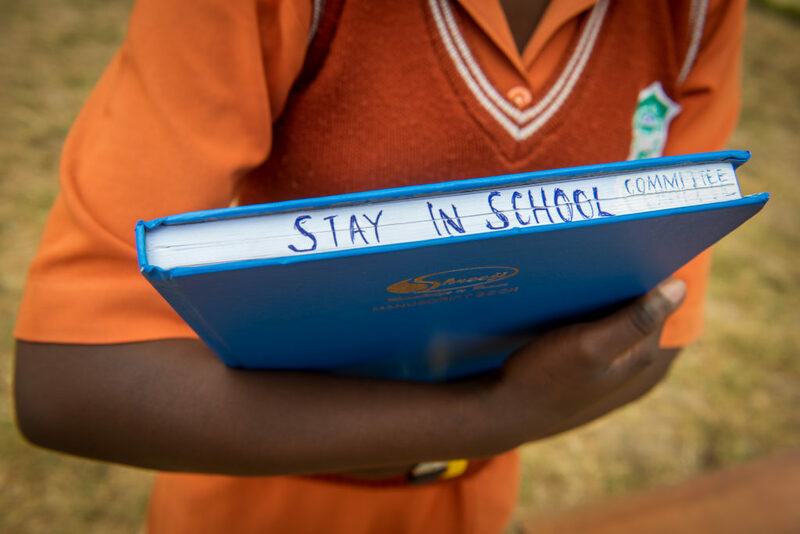 Evidence shows that enrolling and keeping girls in school gives them the potential to earn better wages, raise healthier and more educated children, and have a voice in their community. This results in stronger economies, more peaceful nations, and more equitable systems. When a girl in the developing world receives 7 years of education, she marries 4 years later and has fewer children. Women make up more than two-thirds of the world's 796 million illiterate people. If all girls went to school for 12 years, low- and middle-income countries could add up to $92 billion per year to their economies. The Keeping Girls in School Act leverages innovative financing mechanisms to build stronger partnerships prioritizing adolescent girls' access to education globally. It will help fight poverty and promote global stability. Please ask your elected official to cosponsor the Keeping Girls in School Act.